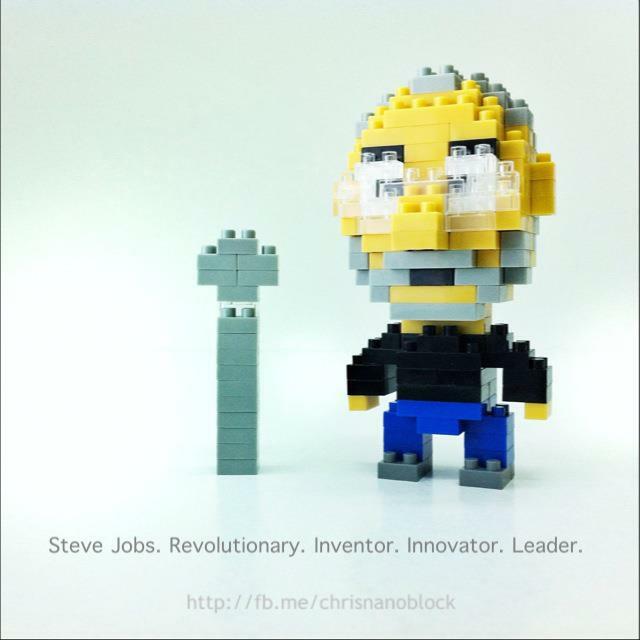 Christopher Tan: Steve Jobs. The world lost one of it's greatest minds today. Steve Jobs. The world lost one of it's greatest minds today. Steven Paul Jobs (February 24, 1955 – October 5, 2011) was an American computer entrepreneur and inventor. He was co-founder, chairman, and chief executive officer of Apple Inc. Jobs also previously served as chief executive of Pixar Animation Studios; he became a member of the board of directors of The Walt Disney Company in 2006, following the acquisition of Pixar by Disney. He was credited in Toy Story (1995) as an executive producer.